Six favorite Strawberry Shortcake songs, arranged for easy recorder. 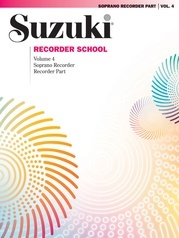 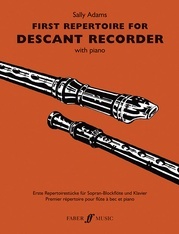 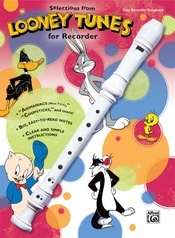 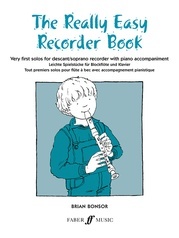 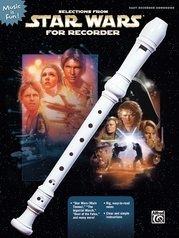 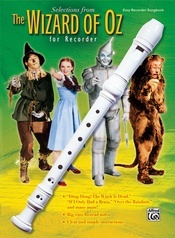 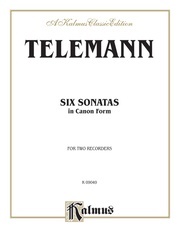 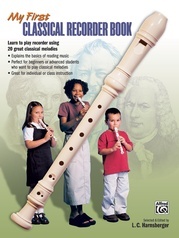 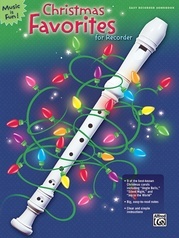 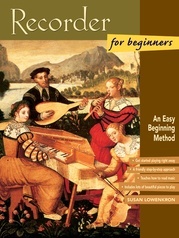 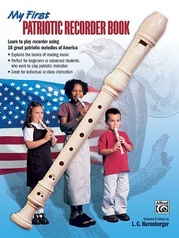 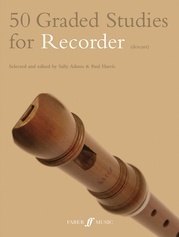 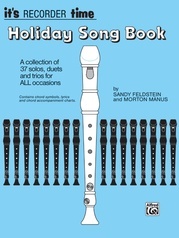 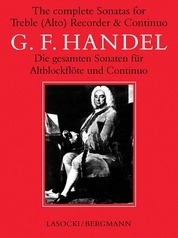 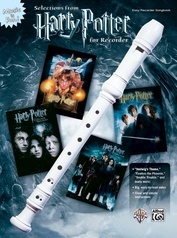 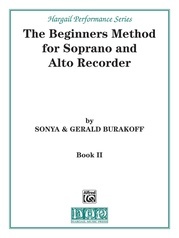 Features big, easy-to-read notes, an introduction to playing the recorder, and clear, simple instructions for reading music. 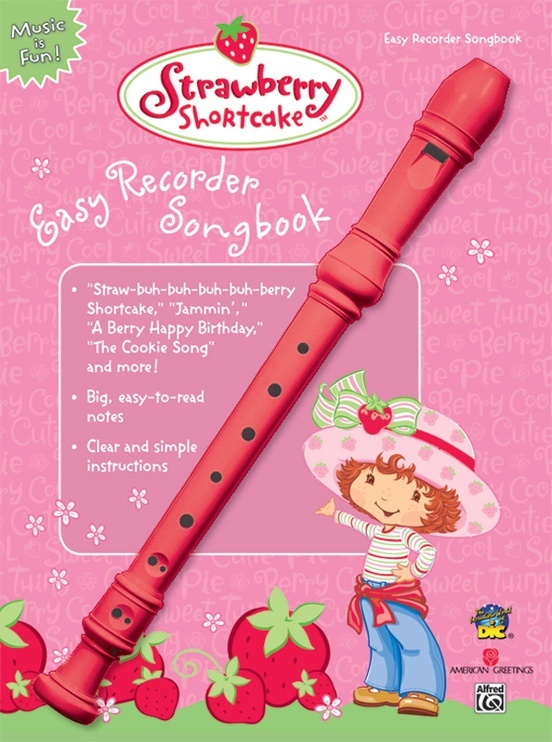 Titles are: A Berry Happy Birthday * Jammin' * Springtime * I Love Berries * The Cookie Song * Straw-buh-buh-buh-buh-berry Shortcake.